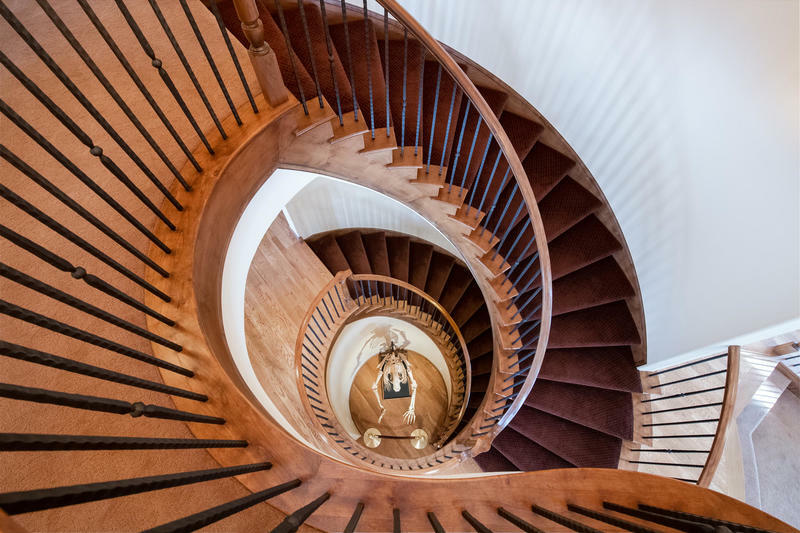 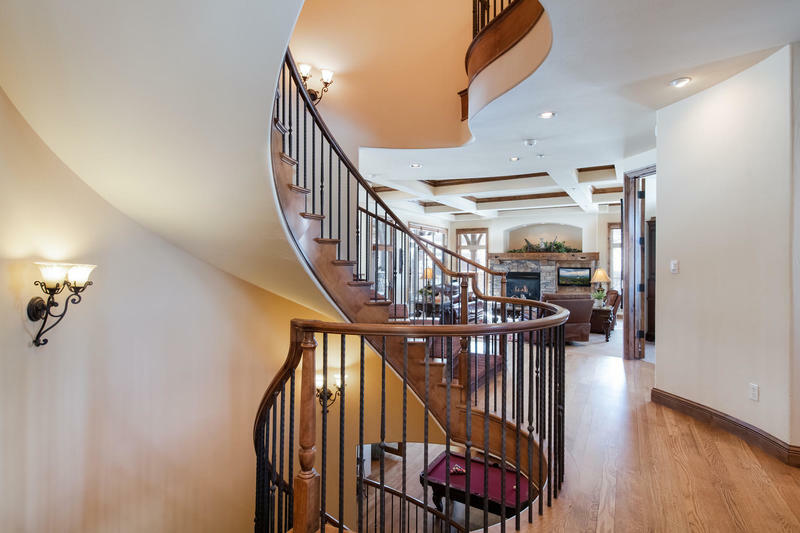 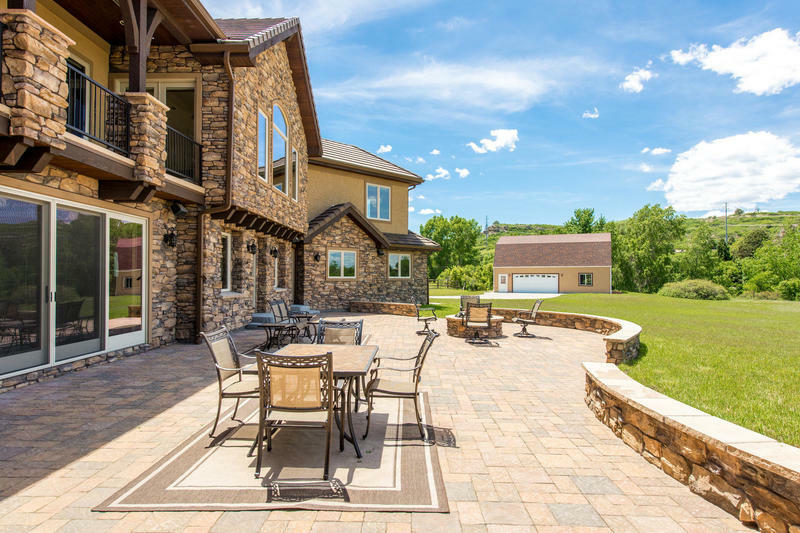 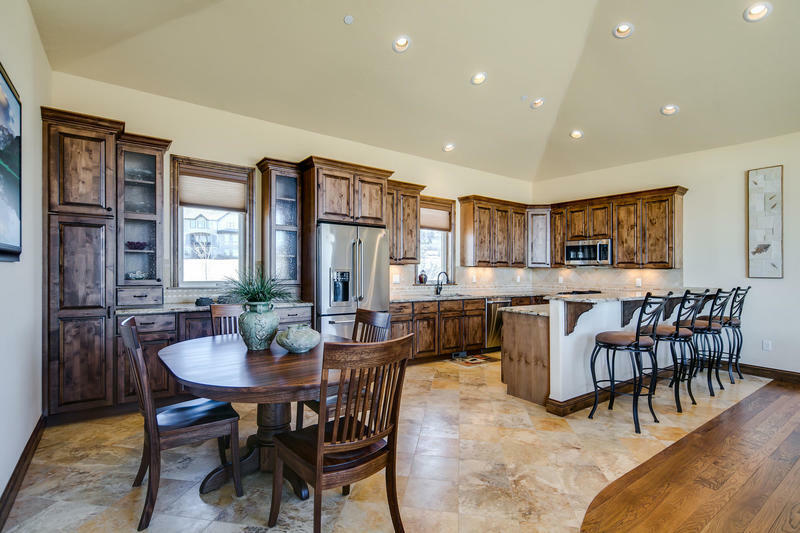 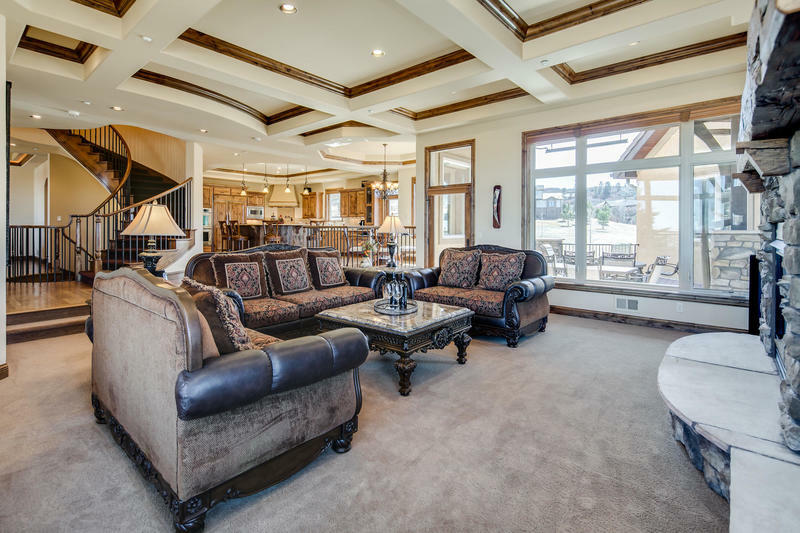 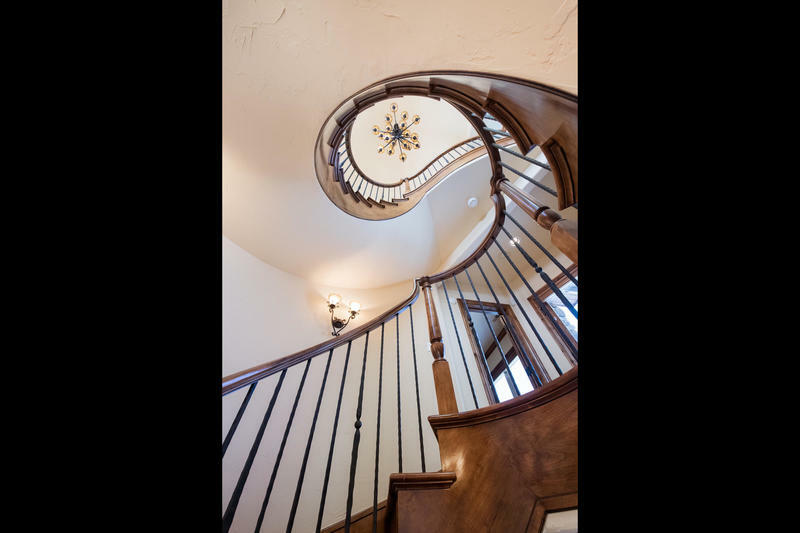 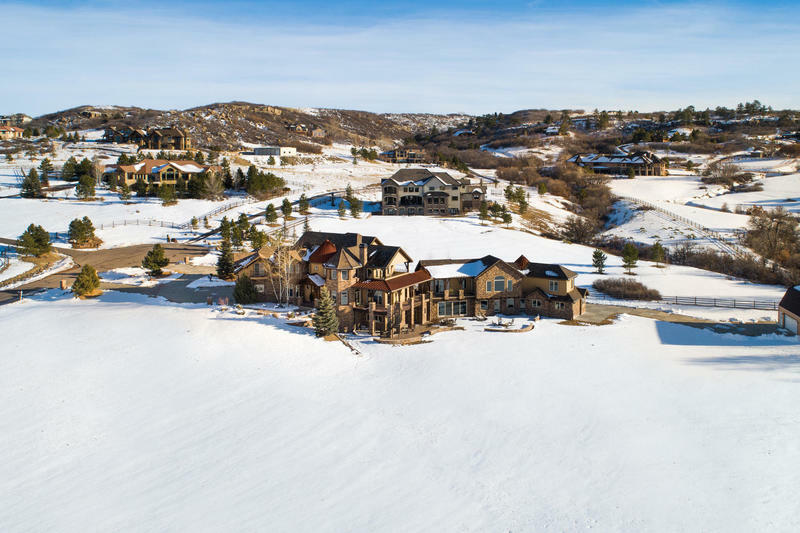 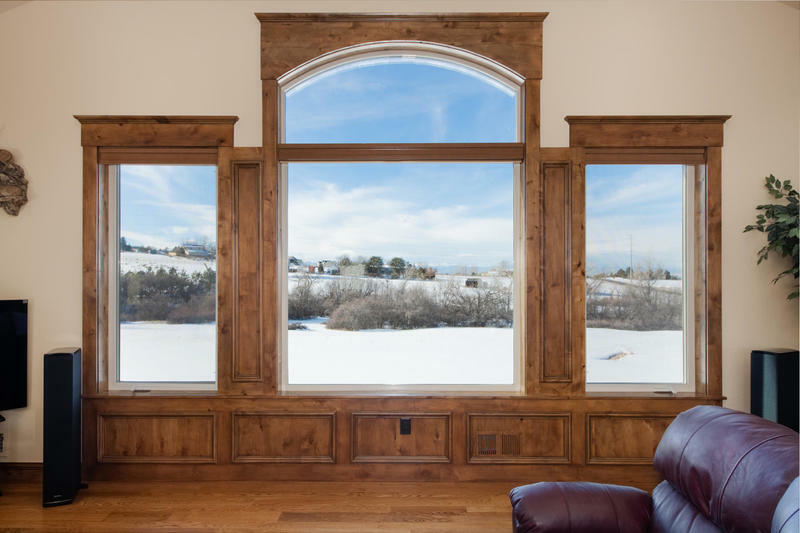 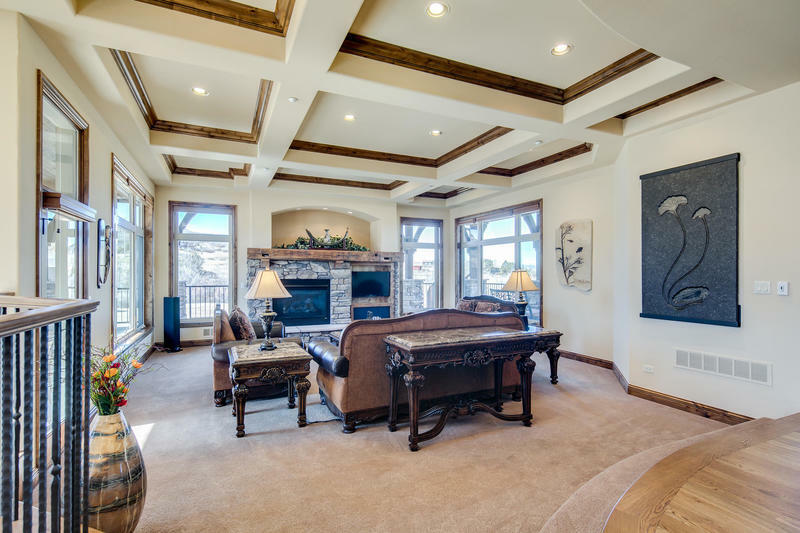 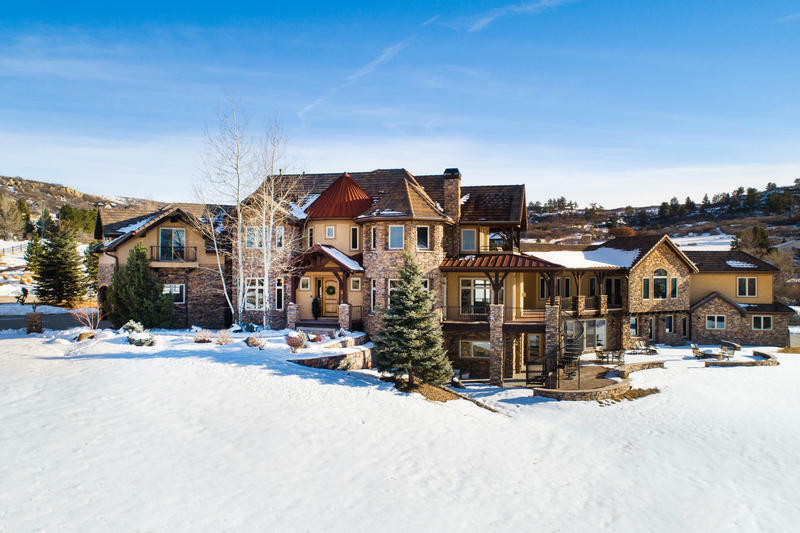 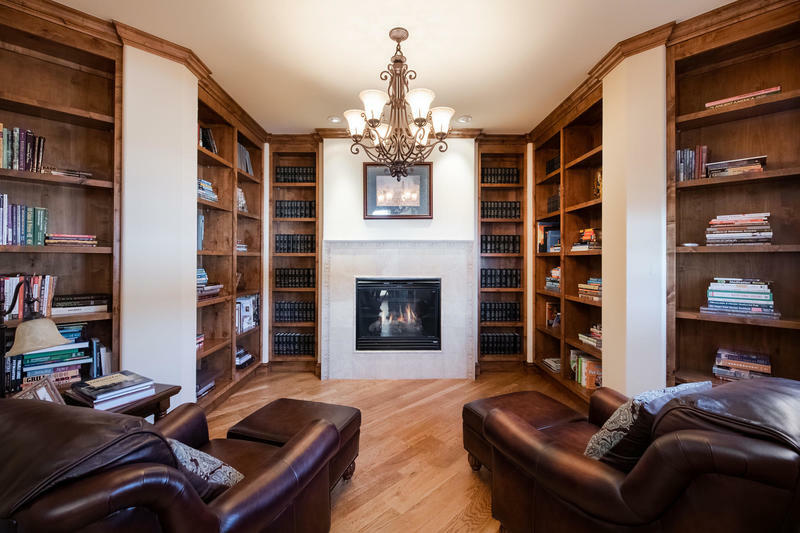 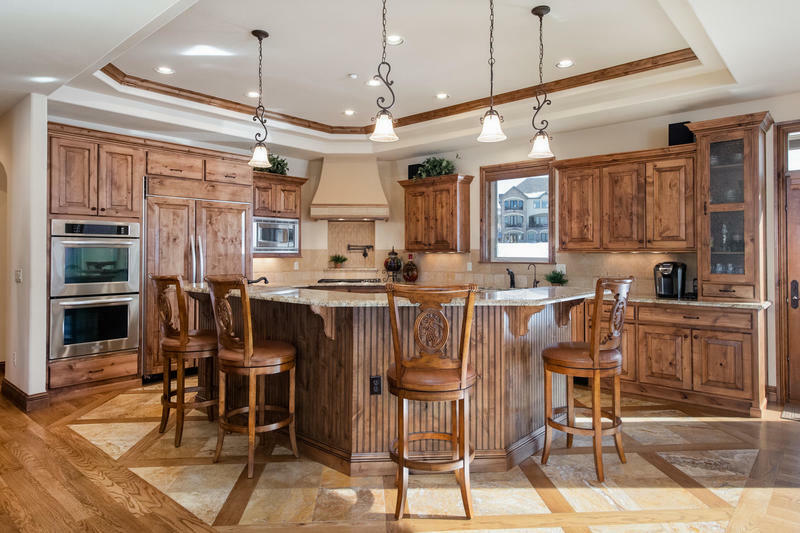 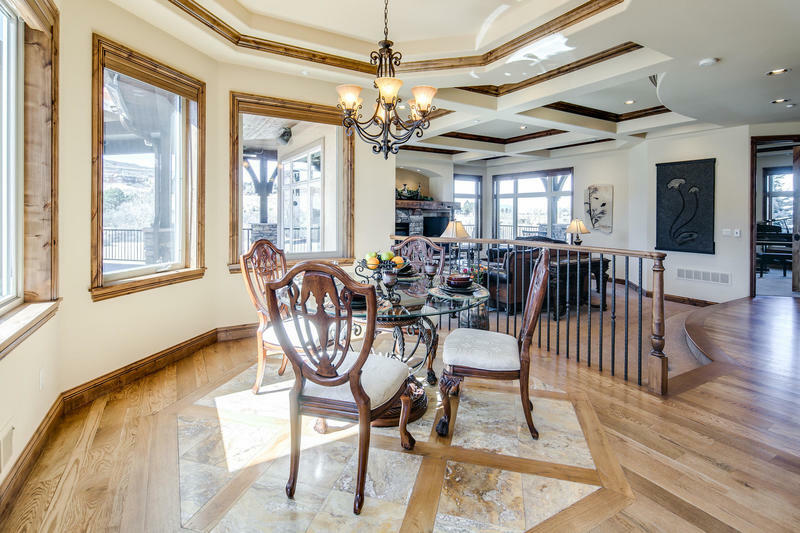 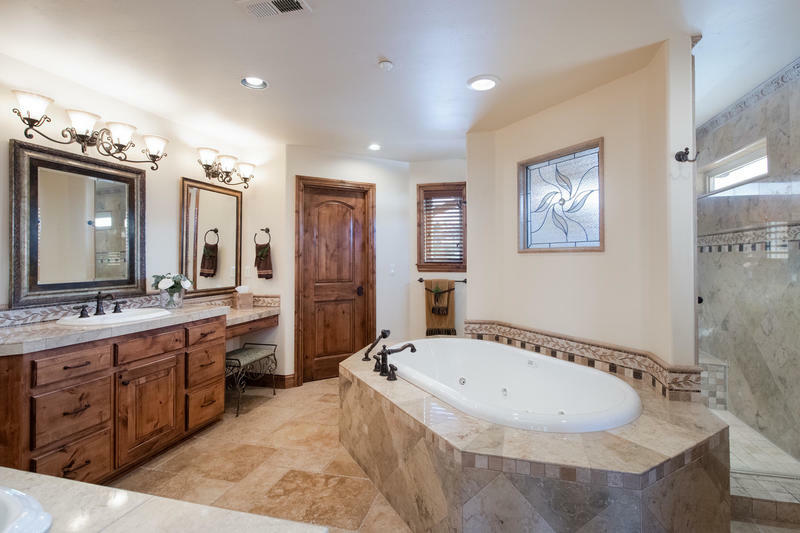 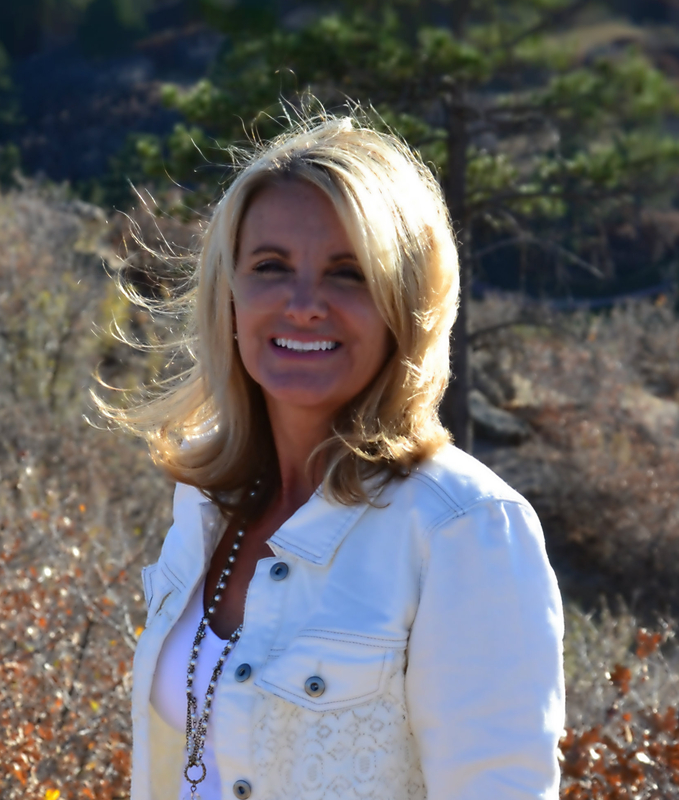 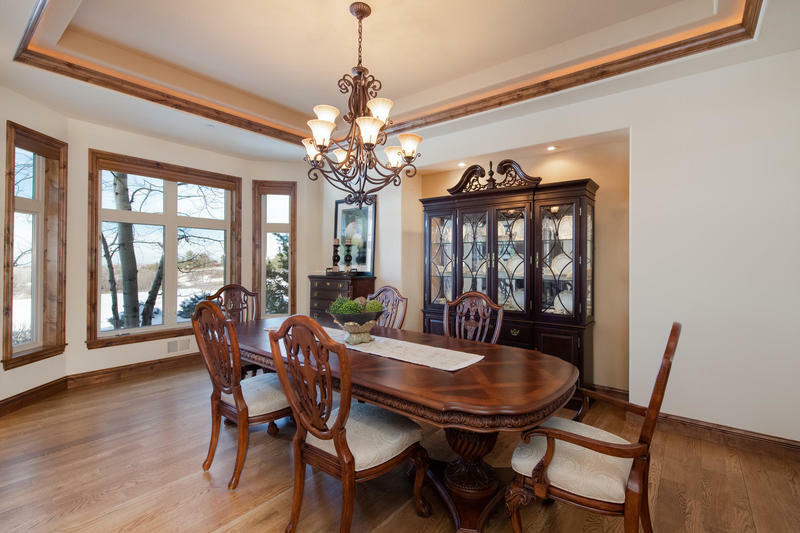 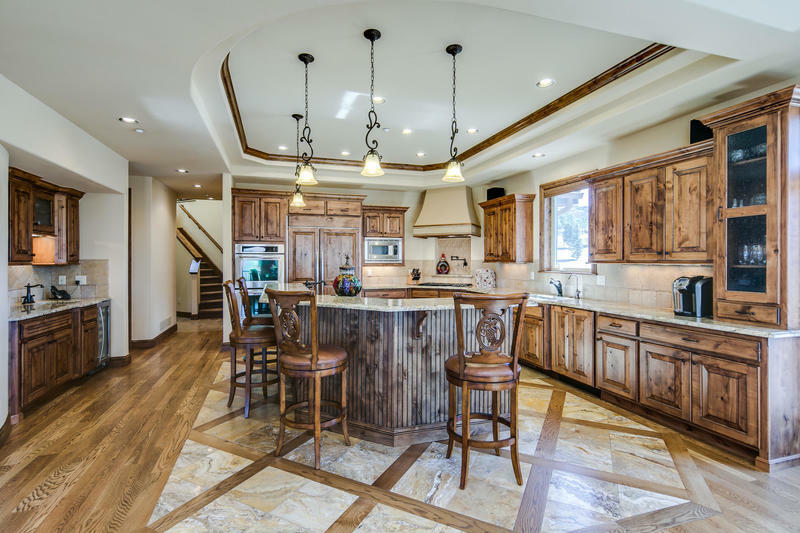 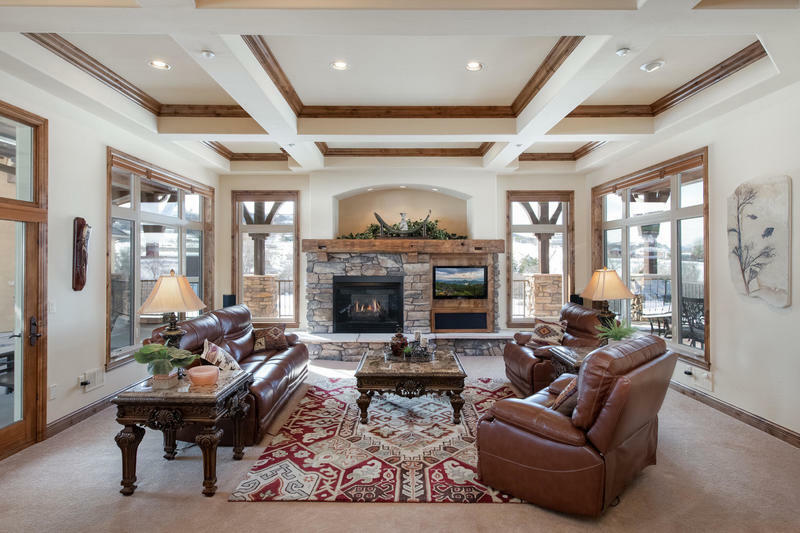 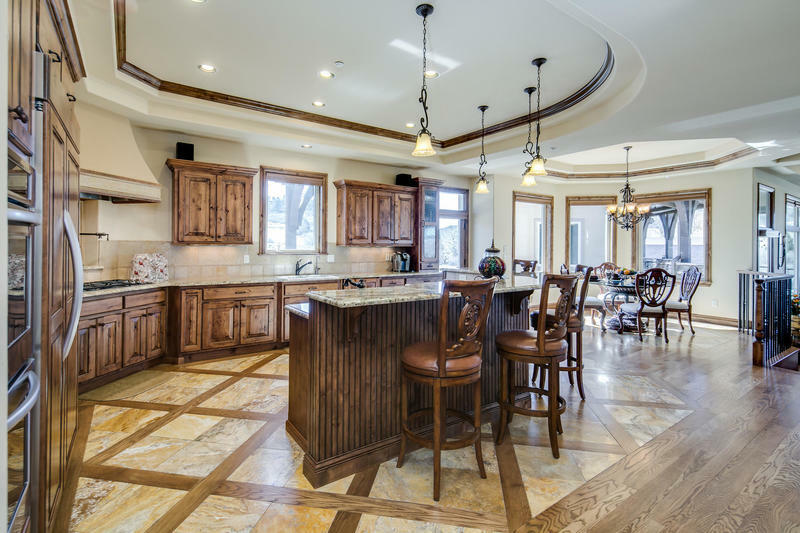 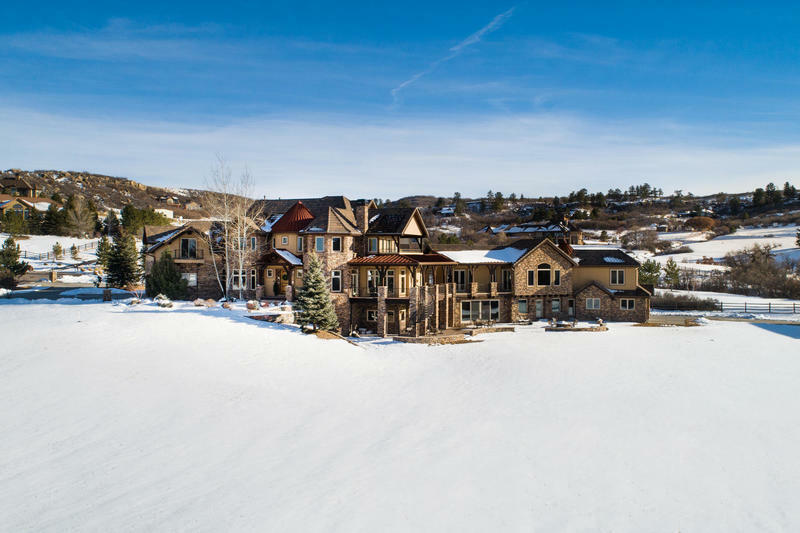 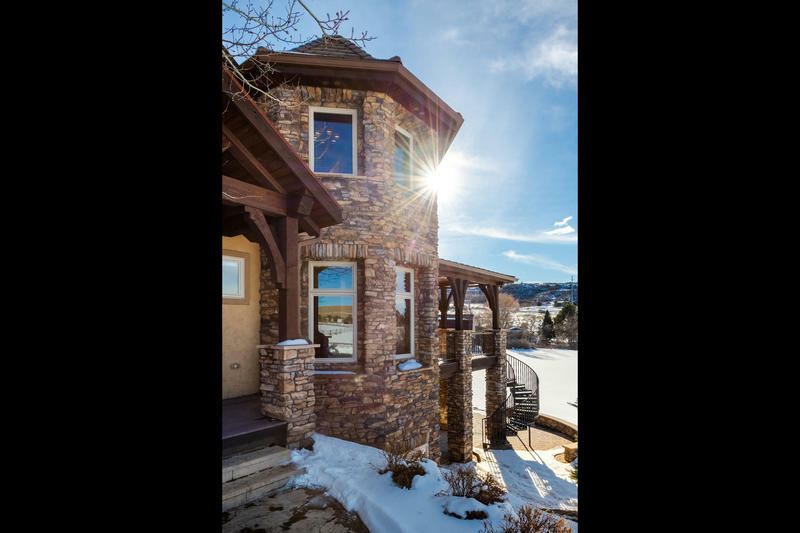 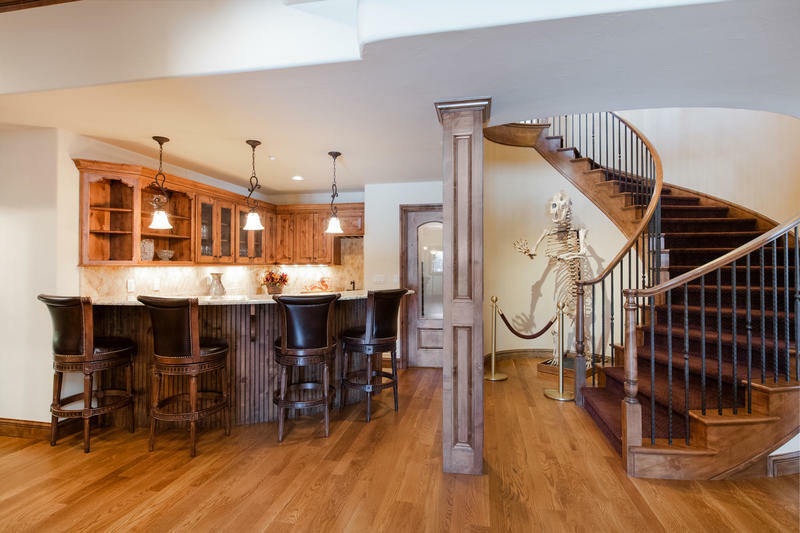 Listing Agent - This close-in country retreat features over 12,000 total square feet of top quality custom construction that includes a dramatic, three-story circular staircase., the centerpiece of the home, connecting the elegant living and entertaining spaces. 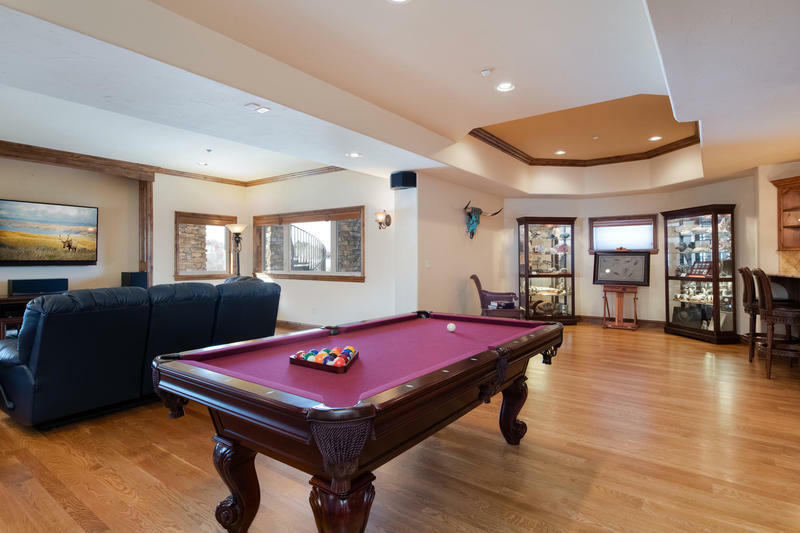 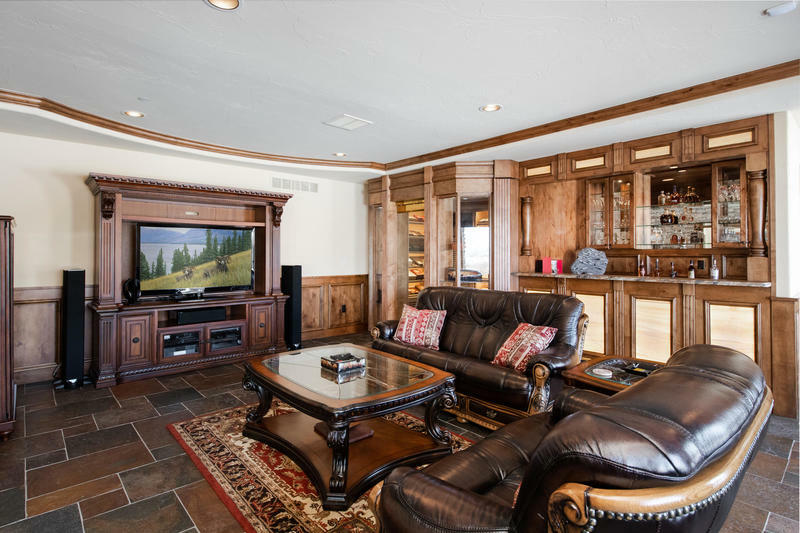 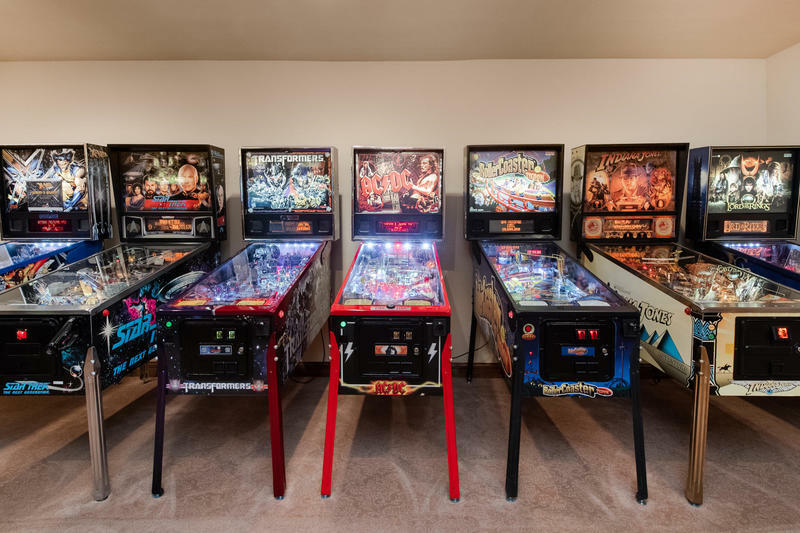 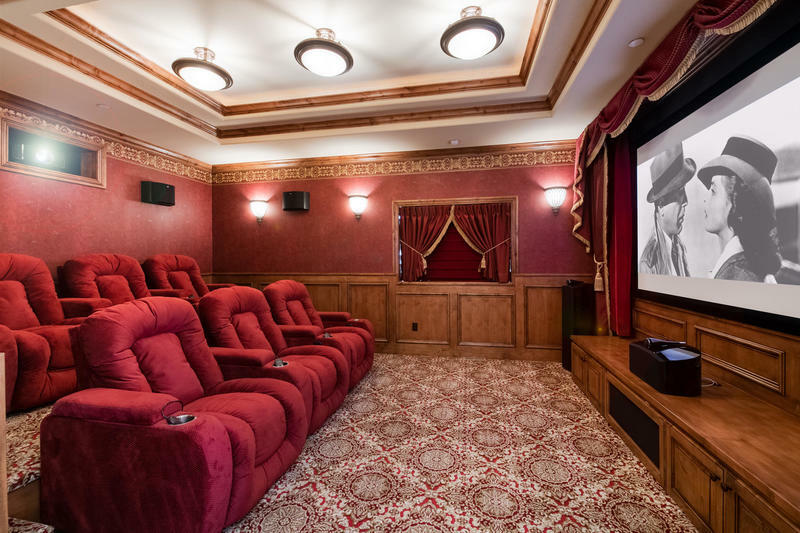 The residence features an array of entertaining options including a custom in-home theater and the ultimate 'ManCave' comprised of a cigar/wine room (with it's own HVAC quality air filtration system) an enclosed spa, a large arcade/game room, plus an expansive outdoor patio with fire-pit. 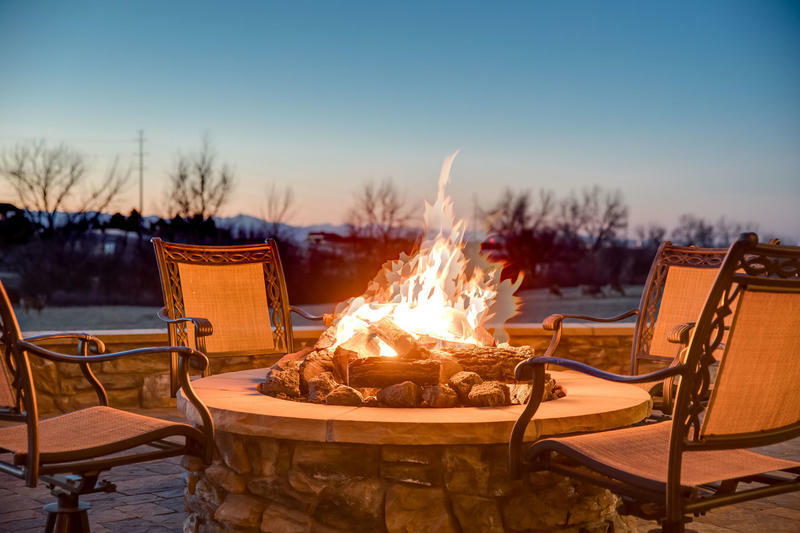 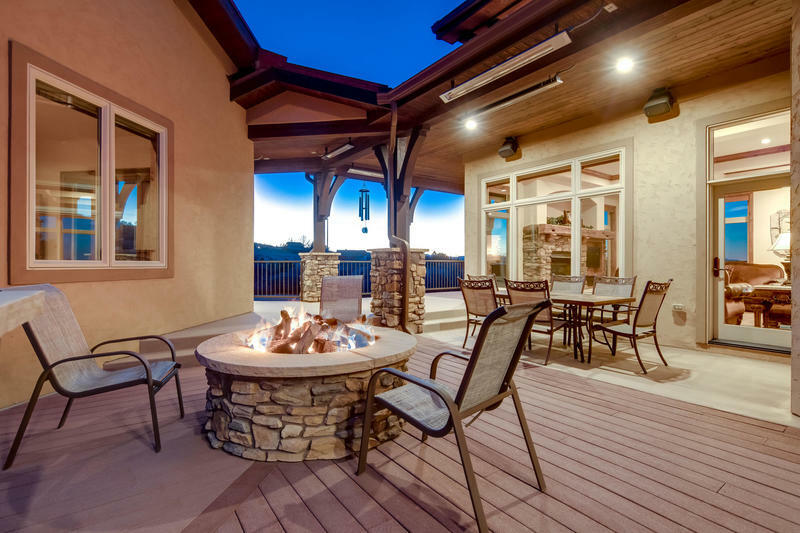 Additional outdoor living spaces include a covered wrap-around deck with radiant heaters with a second gas fire pit and professional grill next to the kitchen. 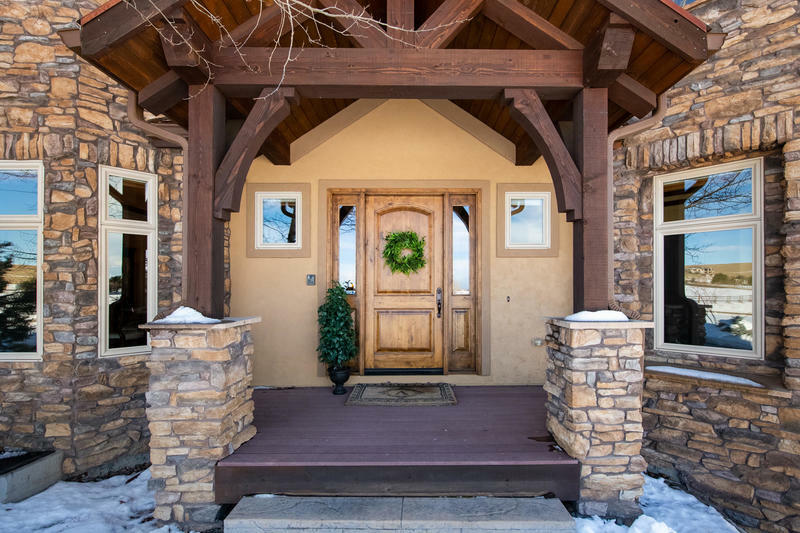 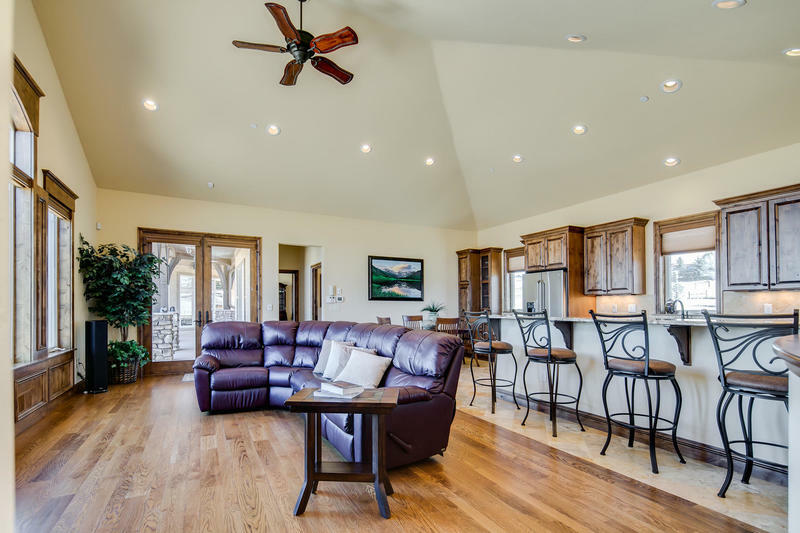 There is also a two-bedroom, Luxury Apartment with all amenities, located in a separate wing attached to the main house, perfect for Multi-Generational living or guests as well as a 2,200 square foot Barn/Workshop ideal for hobbies and storage or can be converted for horses. 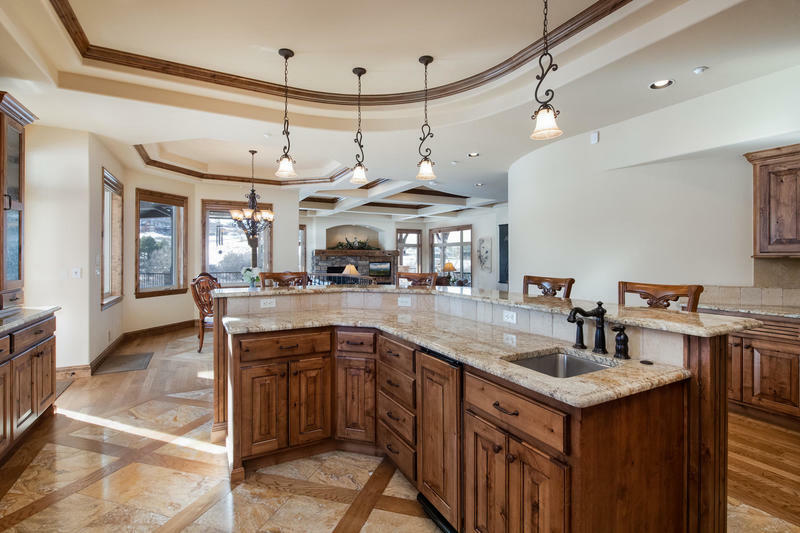 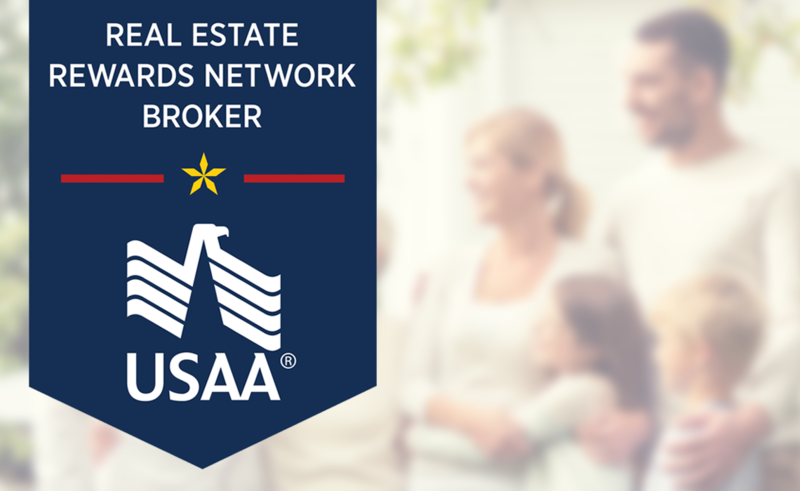 An ideal combination of superior architecture, thoughtful design and high-end finishes. 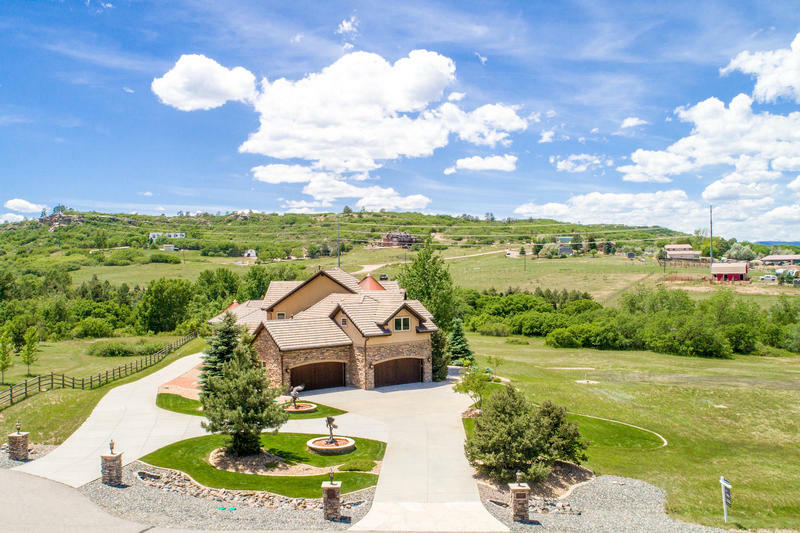 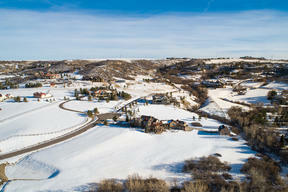 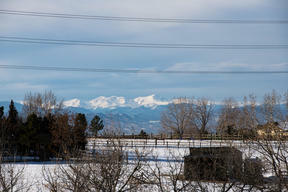 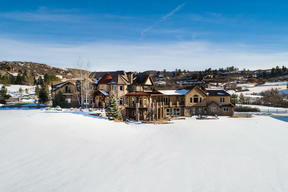 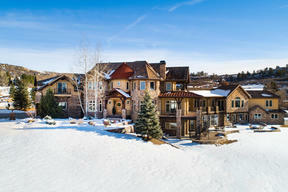 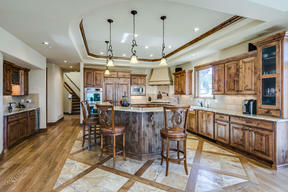 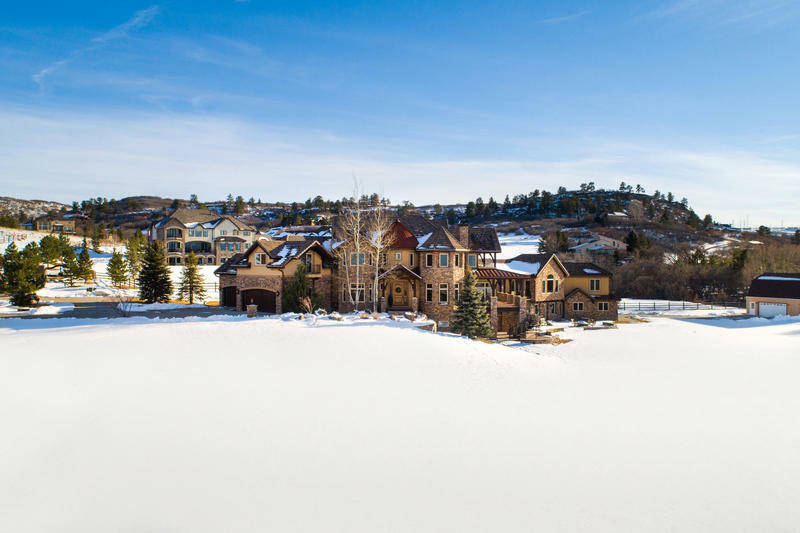 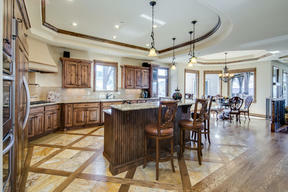 This incredible property is a masterpiece designed for a true, peaceful Colorado-living experience.